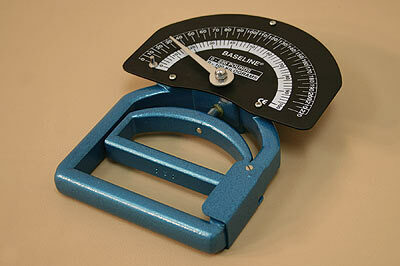 The Smedley spring-type dynamometer has been used successfully for many years to measure grip strength. Adjustable handle comfortably accommodates any hand size. 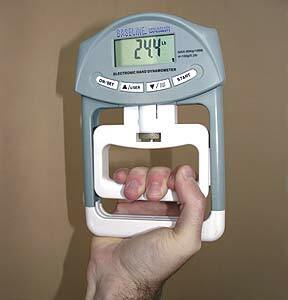 Unit is calibrated in both pounds and kilograms. Comes with or without case. Digital lightweight Smedley spring dynamometer offers digital grip strength readout.